Poets & Writers, a top, nationally circulated, creative writing magazine that rates MFA programs across the nation, has determined that Ashland University’s low-residency MFA program ranked second in job placement, fourth in fellowship placement, and 11th in selectivity among all 47 U.S. low-residency MFA programs. As further evidence, graduates of the Ashland MFA program already have published some 20 of their own books since completing the program and the list is growing. Recent titles of graduate publications may be found at https://www.ashland.edu/cas/master-fine-arts/student-alumni-publications. Angie Estes, an Ashland University faculty member in the low residency Master of Fine Arts in Creative Writing program, has won the $100,000 Kingsley Tufts Poetry Award for best book of poems published in the previous year. This multi-track, Master of Fine Arts in Creative Writing graduate program allows students to pursue a creative writing degree in poetry, creative nonfiction and fiction, with a cross-genre option available to students interested in multiple genres. This program strengthens the skillset of accomplished poets, creative nonfiction writers and fiction writers, and also prepares graduates for a career in creative writing. For writers at all levels of skill and achievement, this MFA in Creative Writing degree stimulates and inspires your writing whether you choose to specialize in poetry, fiction, nonfiction or a cross-genre degree. This low-residency MFA program synthesizes a built-in writing community with rigorous standards for creative output across all genres. Why earn your MFA in Creative Writing at Ashland? According to the U.S. Bureau of Labor Statistics, writing jobs will increase 3% between 2012 and 2022. Creative writing MFA programs like this can help you to take advantage of the positive employment outlook in this exciting field. 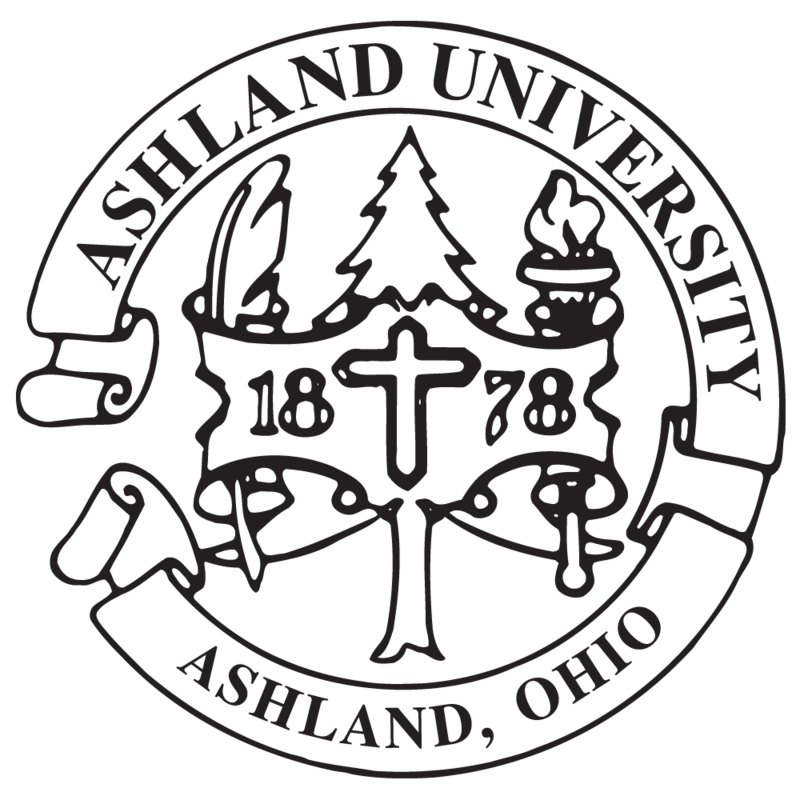 If you are looking for a creative writing program that does not solely rely on teaching out of a book, but instead actively engages and challenges you, consider Ashland University for your Creative Writing MFA. Simply fill out the Request Info form above, email grad-admissions@ashland.edu or apply now! Students are able to enter the program at the beginning of each semester, including the Fall, Spring, and Summer. Before enrolling in their first semester of classes, admitted students will be asked to pay a $500 enrollment deposit, which will then be credited to their student account and deducted from their first semester bill.